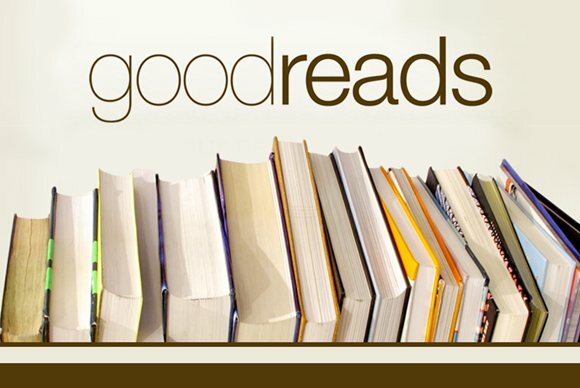 Goodreads is a social cataloging website that is reader centric but also a great place for authors to socialize with readers. It is also an Amazon company. It gives leaders the opportunity to add books to their Goodreads shelf, review or star-rate books. It also gives authors the opportunity to create a Goodreads author account in addition to what readers can do. The following tips will be of interest to you if you want to maximize the potentials of Goodreads. 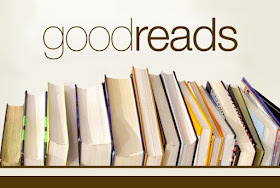 Convert your reader account to "Goodreads Author" if you have not done that. Make use of the "General update" feature to announce events or promote new releases. Feed you author blog or website posts to your Goodreads blog. Join groups that suits your niche. 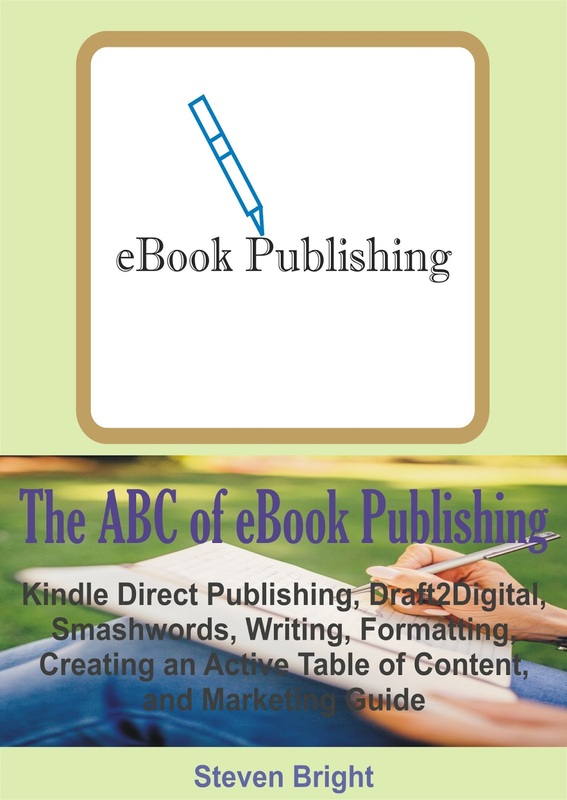 Review books in your niche. Participate actively in forum discussions. Look out for those that share similar interests as yours and add them as friends. You can creatively look out for reviewers and ask them to review your book but be professional about it. Do not spam forums with your book, rather use threads dedicated to author promotion to market your books. You can also use Goodreads giveaway to create visibility for your book. As an author, you have to be patient when you use Goodreads and not expect a sudden books sales resulting from being on Goodreads. Be active in the forums, add Targeted friends and participate in discussion. All of this will help you build a fan base such that a good percentage of them can become loyal fans later. Avoid spamming others or forums with your books, as this will put you in a bad light and discourage people from following you. Thanks for sharing this knowledgeable post. Alright! I do hope you are able to make the best use of Goodreads as an author.